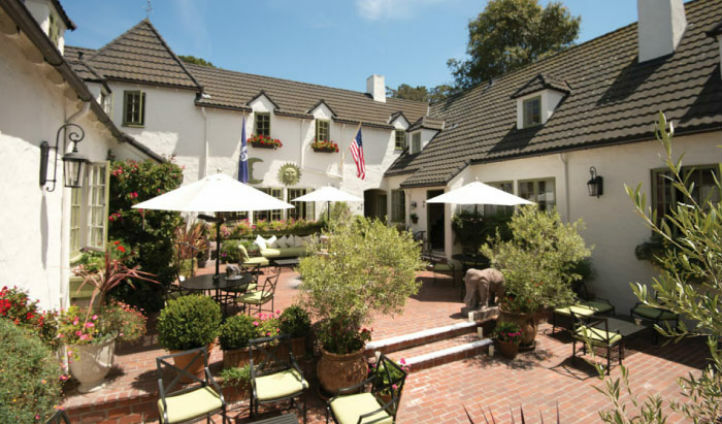 A historic hotel in the heart of Carmel is renowned for its graceful European architecture and luxurious style. 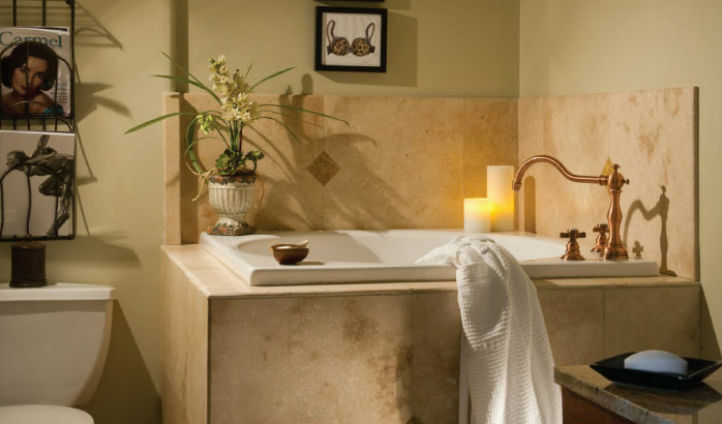 With a complete remodel in 2012, L’Auberge Carmel remains traditional in design featuring modern updates, allowing for a comfortable and homely stay at an elegant property by the ocean. Situated on Monte Verde Street, just a 10 minute walk from the beach, the inn enjoys an exceptional location from which to explore the California coast. Art galleries, artisan boutiques and cobbled streets are there for discovery, while further afield lie exciting sites such as the National Steinbeck Centre and Point Lobos Nature Reserve. Pick your arrival wisely, and you might catch Monterey Wine festival or Carmel Beach festival. All this combined with the overwhelming beauty of Big Sur on your doorstep, makes for an idyllic and charming Californian getaway. Guestrooms are all individually designed, featuring the finest fabrics, French windows and artwork by Helmut Horn. The rooms either have views of the courtyard or Carmel bay. Recessed lighting and heated flooring in the bathrooms provide a luxurious and cosy feel, with a separate walk in shower being a particular highlight. ‘Aubergine’ is L’Auberge Carmel’s award winning restaurant, headed by Relais & Châteaux Grand Chef Justin Cogley and completely unmissable. Treat yourself to the daily changing Taster menu, featuring exquisite European cuisine and Monterey wines. Using the best ingredients of the season, Chef Cogley and pastry chef Mendoza will showcase their creative techniques to bring you innovative flavours and varied textures.